Off-road performance meets on-road comfort with the all-new Open Country R/T. 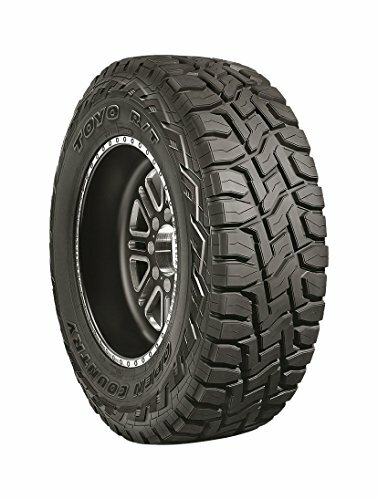 Built rugged for any terrain, this tire offers excellent off-road traction, durable construction, and aggressive styling. Its ability to tackle dirt, sand, and rocks is inspired by the legendary Open Country M/T, while its quieter ride is a nod to our best-selling Open Country A/T II. These tires are 100% American-made at the state-of-the-art Toyo Tires factory in Georgia. If you have any questions about this product by Toyo Tires, contact us by completing and submitting the form below. If you are looking for a specif part number, please include it with your message.